Hi everyone, Francy here, I would to share you this little box that I made for a girl's birthday. 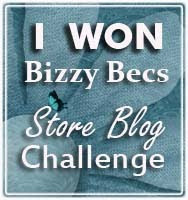 the Bizzy Becs Online store. 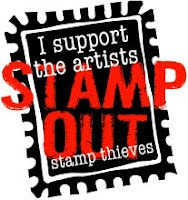 I love the digital stamps because to adapte it to any size: small, medium, large, exra large!!! Don't forget to partecipe in the June challenge with the theme Anything Goes.